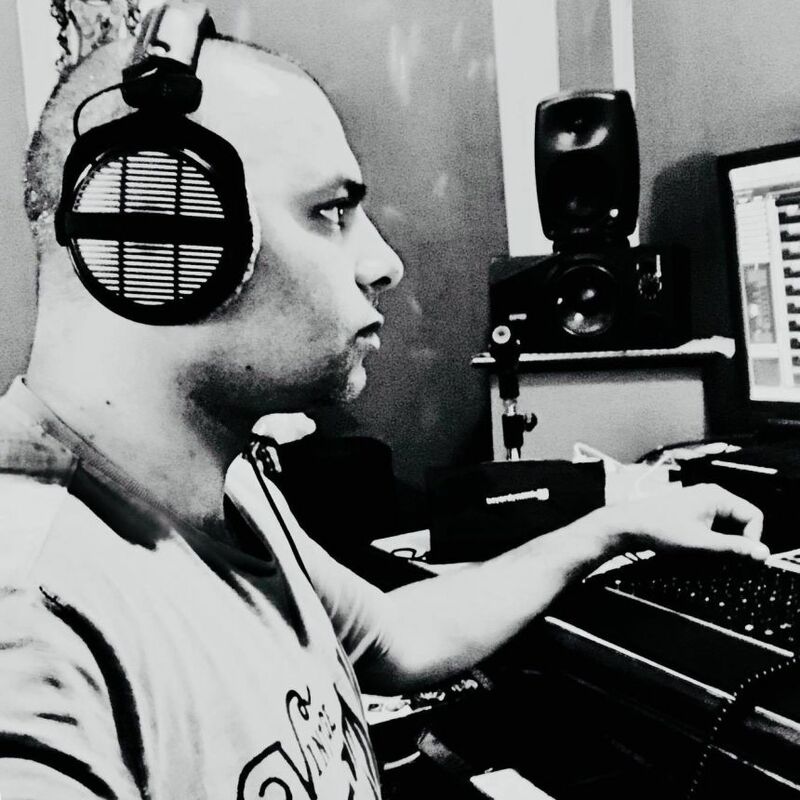 The basic component of this studio and owner started his career as a recording and mixing in year 2003 by assisting his guru Mr. Ahmer Kenneth (Jugnu Bhai) at AFC Studios Lahore. There he learned all the basic skills of recording. Soon he got good appreciation by his guru and fellow seniors. There he worked with all the leading artists of Pakistan Music Industry. Later on he made his own studio and started working for his own good will in the music market, after some time he started getting work because of his devotion, interest and technically smart mind. 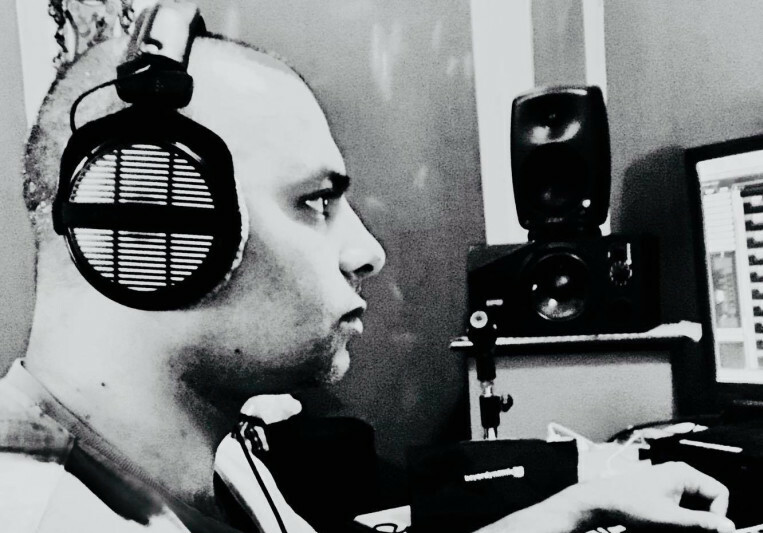 Imran worked as drum Programmer, Music Arranger, Recording Engineer, Mixing and Mastering Engineer for several artists from Pakistan, India, UK, Canada and USA at his studios and with all that he provides technical facilities to a number of studios in Lahore for Software and Hardware consultancy. Can be revised after first listening. Minor changes are welcomed but a complete redo will be charged 50% more.